I use win10 x64 with R820T2. HDSDR und SDRSharp work fine. But UNOextio will not work. No ExtIO found in Config. Any help. Whats wrong ? Dll is probably no copied into my documents folder. 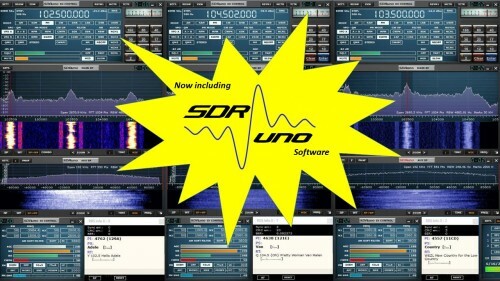 I have some questions about SDRUno Is it free for the RTL-SDR dongles ???? If so how do you get it to work with the STR-SDR dongle , I found no instructions for how to load it and to get it to work .